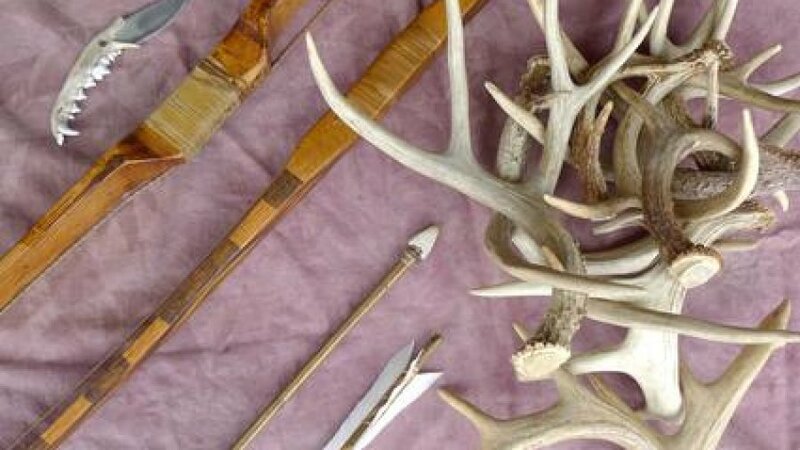 Making your own arrows, called fletching, can be a difficult yet rewarding task. Now you have a few ways to go about this, like buying a lot of the materials at the store. But if you’re in an emergency situation, say your safe house is going to be surrounded by zombies, and then you don’t exactly have time to run into town to buy or loot arrows or the parts to make them.